GS crystal cement is designed to work with both plastic and glass watch crystals, and comes with a pin-point hypo needle applicator. 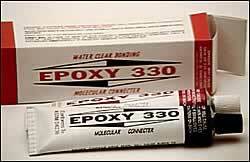 Epoxy 330 is fast and strong, great for glass watch crystals and is used for repair and stone setting by Jewelers as well. Thickens is 15 minutes and hardened in 2 hours. 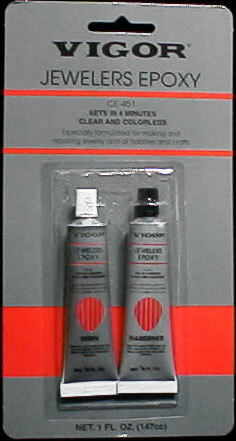 Supper fast Jewelers Epoxy Sets in 4 Minutes and Maximum Strength is reached at One Hour! 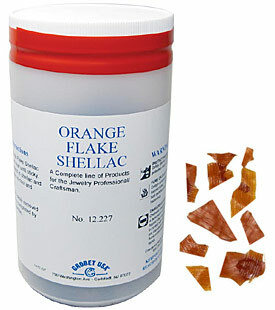 Once heated, the orange flake shellac becomes sticky and can be used to hold pallet jewels and roller jewels. 6oz net weight. 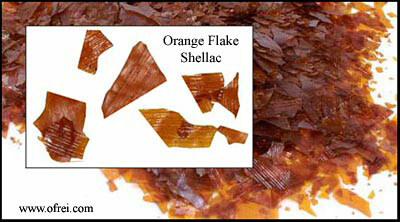 Once heated, the orange flake shellac becomes sticky and can be used to hold pallet jewels and roller jewels. Used for activating and curing ultraviolet glue and epoxy for crystal assembly such as setting of watch crystals and other jewelry repairs. UV lamp for UV glue, always protect your eyes for the rays of the lamp. 110-127 volt, 60HZ, 8 Watts. 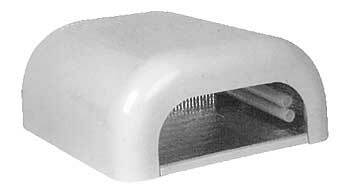 UV lamp for UV glue, but also suitable for fingernails and toenails (using the UV bulb for curing nail gel quickly). This Ultra-Violet (UV) Lamp contains 4 UV bulbs, 9 watts a piece, total of 36 watts of UV lighting. Mirror tunnel interior for full capacity and balance lighting. 100V-120Volts 60Hz. Has timer with on/off switch for timer function. The timer control can be set to either 90, 120 seconds. 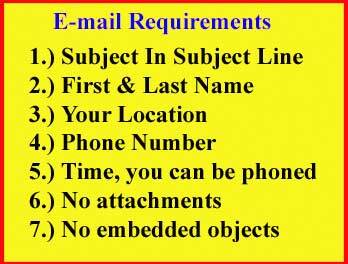 Can also be used without the timer function. Wave length of highest peak at 370.um (wavelength is visible light and harmless to eyes, but DO NOT stare directly at bulb for this can cause eye damage. Overall dimension 215 x 240 x 100 mm. 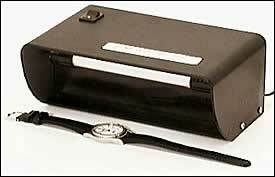 Opening is 150 X 53 mm.